A water meter is designed to measure the amount of water that is used by a home or office. The public water system provides the water services that are needed, and then the bill is based on the amount of water that is consumed during the billing period. 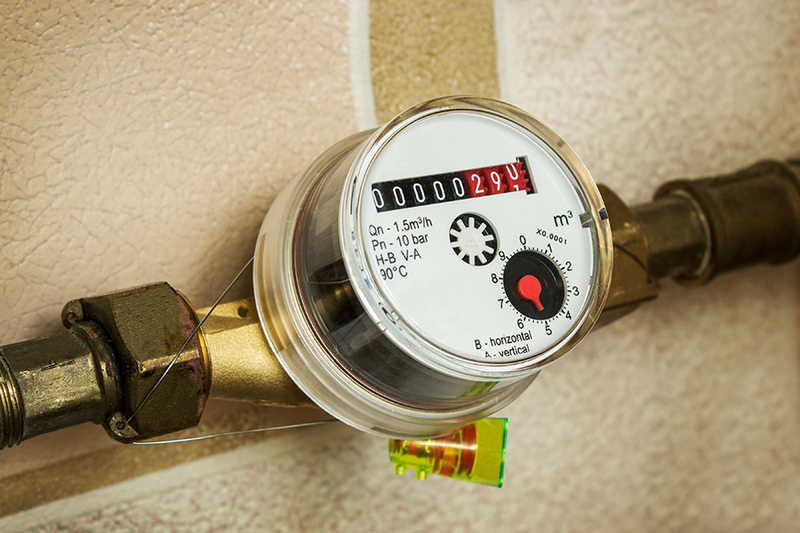 Even though the primary purpose of the water meter is to determine the bill amount, this information might also offer an indication of a potential leak in your home. Pay attention to your water usage so that you can find and repair leaks if they are present. Have you noticed a trend on your water utilities? If the prices are going up, then it could be an indication of more water consumption in your home. Evaluate the recent activities to identify if anything explains the increased use of water. Also, look at the trends over a few months or even a year. Sometimes, the usage increases without an explanation. In this scenario, it could be a situation where a leak is undetected in or near the building. Adjust your water usage and bring in a leak detection expert if anything looks unusual. Surprisingly, some of the leaks can go undetected if you aren’t paying attention to the water bill. There are ways to test for water leaks by reading the meter. For example, you can turn off all water sources inside and outside the home before bed. Check the meter at night, and then see if any movement occurred while you were sleeping. If the meter moved without using water in the home, then it might mean that you have a leak problem. This DIY strategy can indicate a problem. The next step is to call an experienced leak detection expert to identify the location of the leak. It doesn’t matter if you don’t know much about leak detection and repair. You might skip the DIY water meter check and just call an experienced team for an inspection. A proactive inspection is a great way to identify potential repairs that are necessary. Not only will these repairs reduce the water waste in the future, but you can also minimize the risk of water damage in the building. Be proactive with your water usage and property care. Work with an experienced team that can assist with detection and other services that might be required. Call BRITON Detection & Inspection for assistance in your home or office.